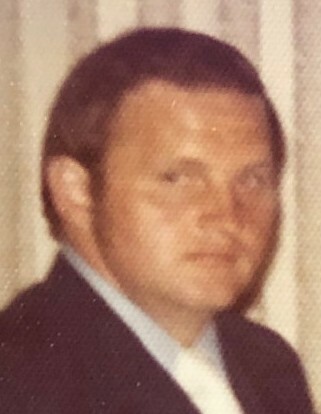 Dean “Buddy” Reineke, age 73, of Faribault, MN, passed away Monday, April 15, 2019 at the Mission Nursing Home in Plymouth, MN. 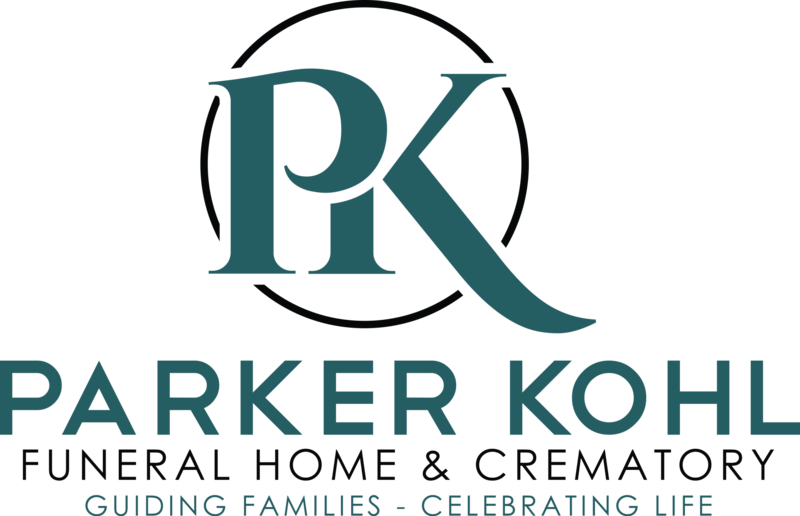 Funeral services will be held on Thursday, April 18, 2019, at 10:00 a.m. at the Parker Kohl Funeral Home, 1725 Lyndale Ave. N. Faribault, with Fr. Henry Doyle, officiating. Interment will be at the Meadow Ridge Memorial Park in Faribault. Visitation will be held from 9:30 – 10:00 a.m.
Dean A. was born on September 15, 1945 in Faribault to Milan and Evelyn (Kelsey) Reineke. He graduated from Faribault High School and helped his family on their farm. He is survived by a nephew, Jason Reineke of Georgetown, TX; niece, Renee (Terry) Isaac of Louisville, KY; cousin, Jeremy Kelsey; and other relatives and friends. He was preceded in death by his parents, Milan and Evelyn; and brother, Cyril “Happy” Reineke.